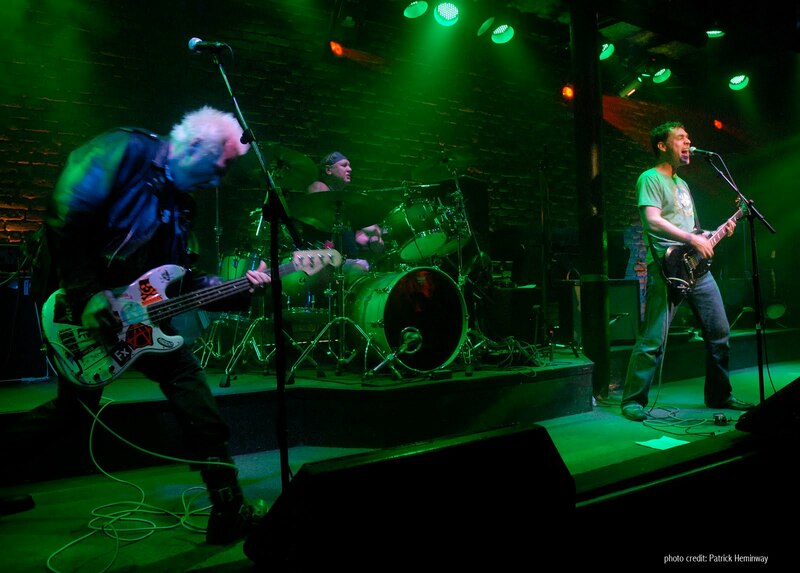 VANCOUVER, Aug. 10, 2011 /CNW/ - Returning to Vancouver after playing venues in New York, Los Angeles and San Francisco, Vancouver's own rockers 22nd Century will headline on the main stage for a local performance at the Cambie Street Summer Sizzler. The Vancouver, BC performance takes place around 6:00 PM near city hall at 7th and Cambie streets. The band, composed of Duane Chaos, Zippy Pinhead and Tim Plommer, were scheduled to play last year but had to cancel after bassist Duane Chaos had a near fatal bout with spinal meningitis. Rania Hatz, one of the event organizers, spoke about the band. "These guys are veterans of the local rock scene and they always put extra effort into hometown performances. The event is family friendly but expect to see a rock show that scorches the sidewalks. Bugnut Records recording artists 22nd Century have enjoyed a quick rise on the international music scene hitting #1 spots on Verzik (fan voted Indie rankings) and Somojo's UK indie rock charts. They are played on radio stations in over 35 countries and have just secured deals to tour to California and Europe before the end of the year. They have two studio CD's as well as appearing on several compilation projects from Eastern Europe to LA.